Looking to sell a house fast? Not sure where to start? Relax, let us help. We can buy your house in 7 days or less. And make sure you keep a smile on your face during the process. So… why worry? Contact us today and have your worries go away. 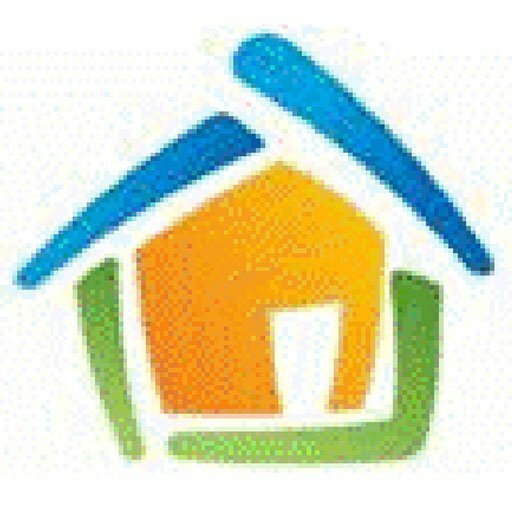 We buy houses at Charleston SC House Buyers. Visit we buy houses or call us at (843) 553-5005 today.